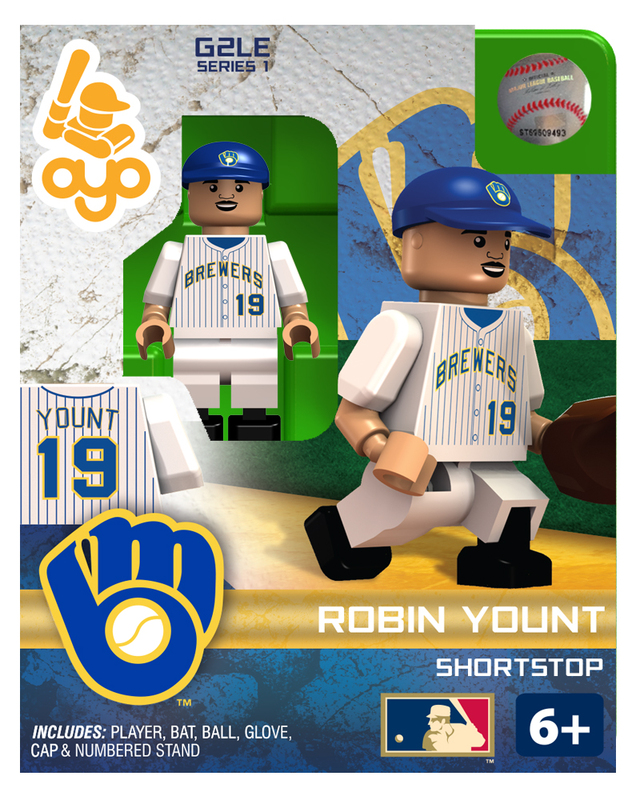 Robin Yount was a productive hitter who excelled in the field at two of baseball's most challenging positions -- shortstop and center field. 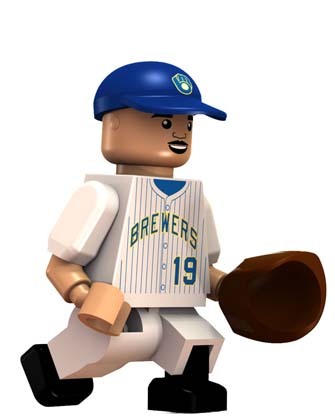 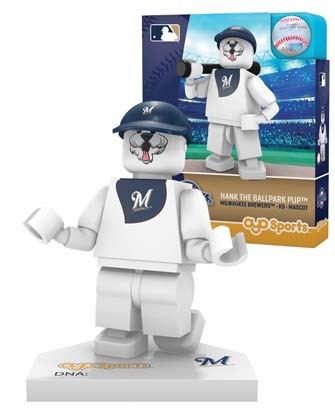 Playing his entire 20-year career with the Milwaukee Brewers, he collected more hits in the 1980s than any other player and finished with an impressive career total of 3,142. 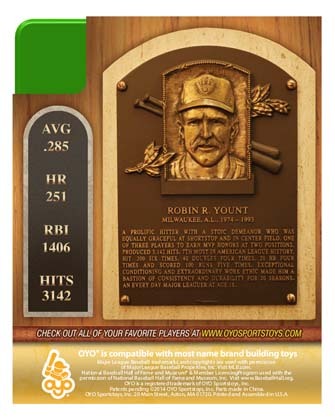 An every day Major Leaguer at age 18, Yount earned MVP Awards at two positions and his 1982 MVP campaign carried the Brewers to the World Series.